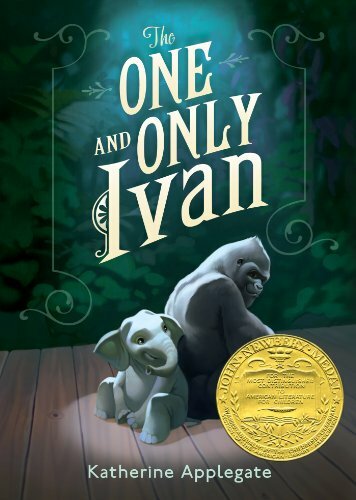 In the tradition of timeless stories like Charlotte’s Web and Stuart Little, Katherine Applegate blends humor and poignancy to create Ivan’s unforgettable first-person narration in a story of friendship, art, and hope. An author’s note depicts the differences between the fictional story and true events. Plus don’t miss Katherine Applegate’s Endling series! Guess the Movie is a trivia quiz game focused on films! Do you just looooove movies? Well, prove it! 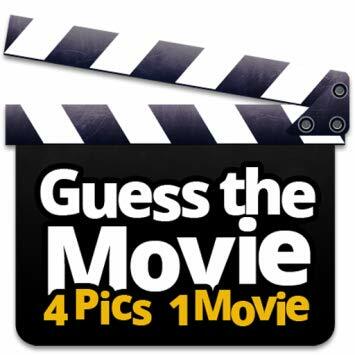 Test your knowledge by naming the correct movie based on only 4 pictures! Guess the Movie is simple to play but can be devilishly hard! From recent favs to the revered classics, Guess the Movie covers a wide range of Hollywood’s best! When you open the game, you’ll see four images and a word bank. Click or type your answer to fill in the blanks! Also works well as a touchscreen app. 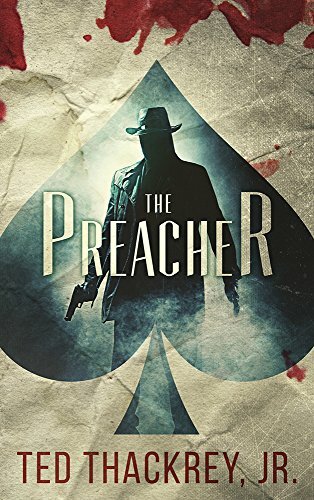 The Preacher (A Preacher Thriller Book 1)by Ted Thackrey Jr.
He’s Jack Reacher…with one eye and a hot deck of cards…an unforgettable hero who once saved souls and now deals death. Holistic wellness and fitness expert Erin Stutland harnesses all the body’s mental, physical, and spiritual energy in her tri-fold approach to creating change. 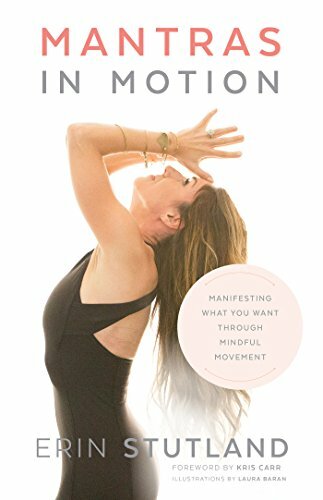 When you move your body while repeating mantras–speaking your desires aloud–manifesting is no longer a purely intellectual exercise or an occasional craft project. Instead, you are expressing your passion through your voice and your body, putting every ounce of your energy in service of what you want. A Lord of the Rings for the 21st century. Only a lot shorter. And funnier. And completely different. Conor thought he was an average teenager. OK, so his father only had one hand, spoke to him in ancient languages and was a bit on the eccentric side but, other than that, life was fairly normal. Until, that is, two Celtic warriors on horseback and wearing full armour appear at his front door and try to kill him. After that, things get pretty weird. 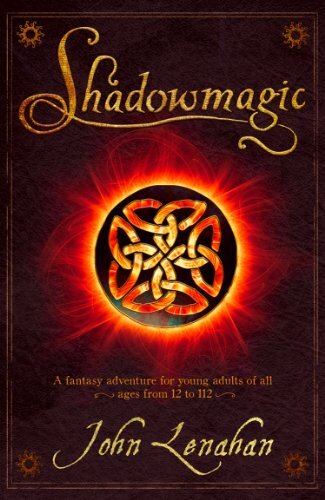 Shadowmagic is a fantasy adventure for young adults (although grown ups will like it too). 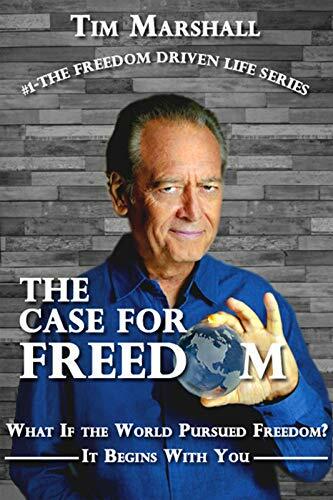 Written by one of the most popular magicians in the country it brings a fresh approach to the genre and will have a broad appeal beyond the fantasy sections. Stand-alone Hope Falls romance, complete with HEA–and plenty of heat and heart along the way! Enjoy the complete historical romance and time travel series by a bestselling Amazon author right now! Aliya is a medical school graduate gifted with both smarts and an athletic body. Her life seems perfect…until she finds herself in a fatal car accident. Instead of dying, however, she wakes up in a completely different body in the middle of a half-ruined castle during alternate medieval times. 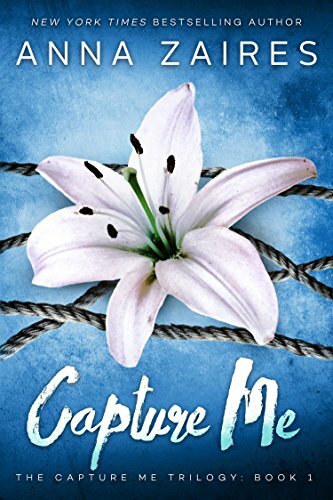 Confused and dismayed, Aliya realizes she was given a second chance in life — so she rolls up her sleeves and gets to work on restoring the castle and her new life. Aliya’s situation is confusing and challenging. Reborn as Countess Lilian Earton, she has to adjust to an unfamiliar world while trying to introduce everyday conveniences from the world she knows. 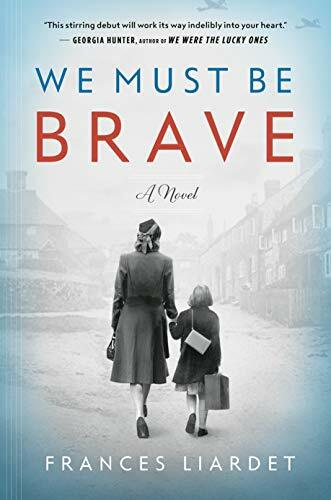 Her first goal is taking care of the collapsing estate of Earton and its inhabitants — and learning to navigate a society unused to a woman in charge. Constant attacks of robbers and slave traders never seem to stop plaguing Aliya, and killers and spies sent by the narcissistic aristocracy are just waiting for her to show a bit of weakness so that they can strike, even if as she finds an alternative solution to her troubles, developing alliances with the Highlanders and Vikings called the Virmans. In the meantime, she is terrified with the prospect of finally meeting her perpetually absent husband whom, incidentally, Aliya has never seen ever since her rebirth as Lilian. Her plan is to make the best of her unusual circumstances — and to change this alternate world for the better. She is not a girl in trouble waiting for a knight in shining armor; all that Aliya has to do, she’ll do with her own hands. 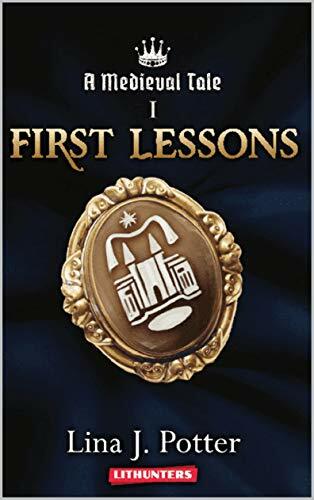 First Lessons is the opening book of the bestselling historical romance and time travel fantasy series A Medieval Tale by Lina J. Potter. The heroine finds herself in the alternate world at the very beginning of a thorny path to progress and happiness. On top of everything, she has to go up against the unprogressive and sexist society of the Middle Ages, armed only with her knowledge, experience, and willpower. Still, Aliya/Lilian has to act carefully in order not to draw too much attention to her innovations — she knows she could either get praised for her genius…or be accused of witchcraft. The bestselling time travel and historical romance A Medieval Tale series has been carefully translated into English and already gained a strong English-speaking fan base. 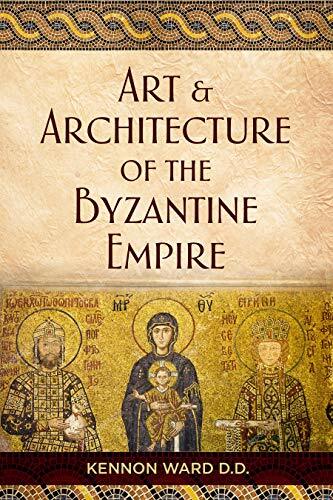 This is a study of the art and architecture of the Byzantine Empire and an exploration of how it still influences our notions of beauty and the design of modern buildings.